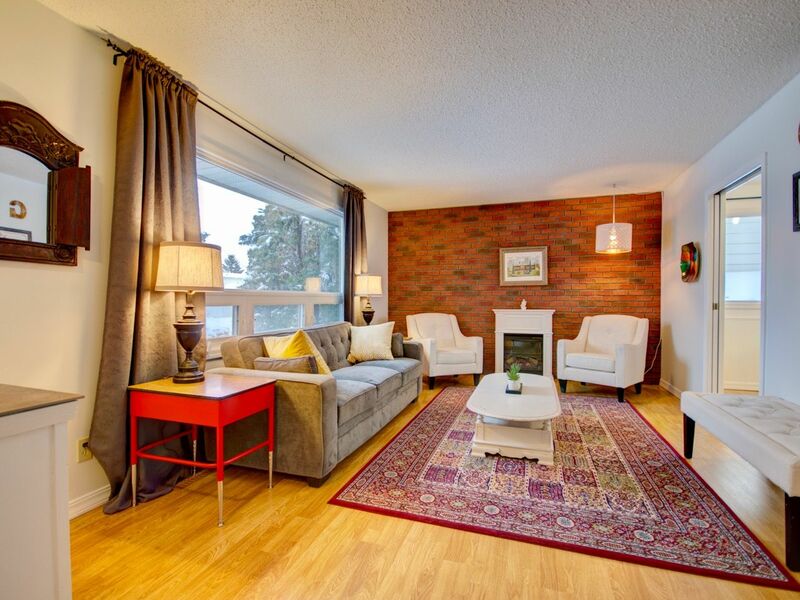 I have sold a property at 114 11816 22 AVE SW in Edmonton. I have listed a new property at 418 5350 199 ST in Edmonton. A unique top-floor unit with upstairs loft doesn't come on the market often. Welcome to this beautiful end unit in the Hamptons. The bright, open layout includes a kitchen with stainless steel appliances and large island with plenty of counter space. 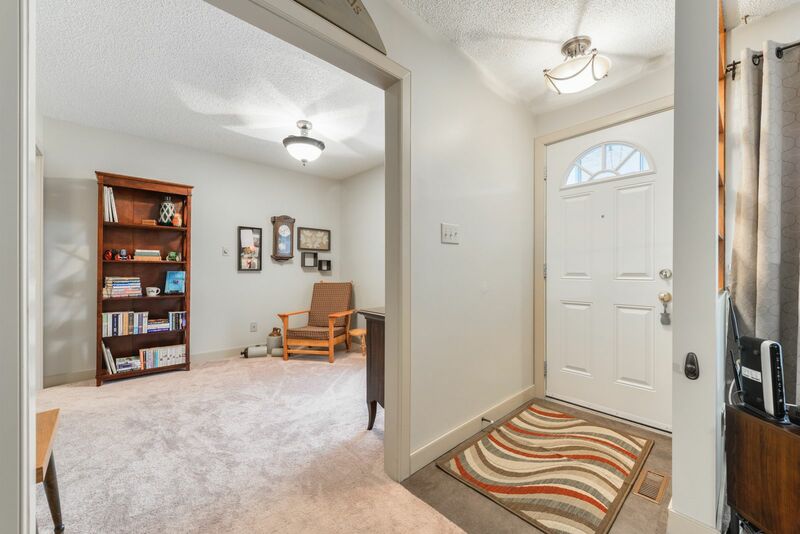 The spacious living room/dining room features soaring ceilings and provides access to the balcony overlooking a walking path to the nearby park. There is a large master bedroom with walk-through closet and full 4-piece ensuite. A second bedroom and full bathroom complete the main floor. Upstairs, enjoy a large loft space, perfect as a craft room, entertainment space, office space or just about any other purpose you can think of. There is also the convenience of 2 parking stalls. 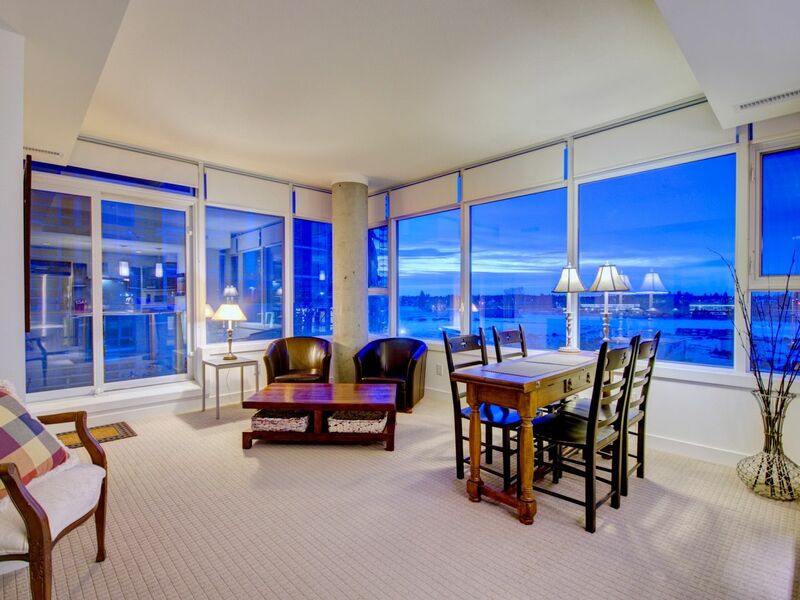 Ideally located within walking distance of shopping, grocery, coffee shops, banks, parks and more. Offering quick, easy access to Anthony Henday. Don't miss this fantastic opportunity. I have listed a new property at 5102 48 ST in Andrew. I have listed a new property at 5907 50 AVE in Barrhead. I have listed a new property at 1236 105 ST in Edmonton. 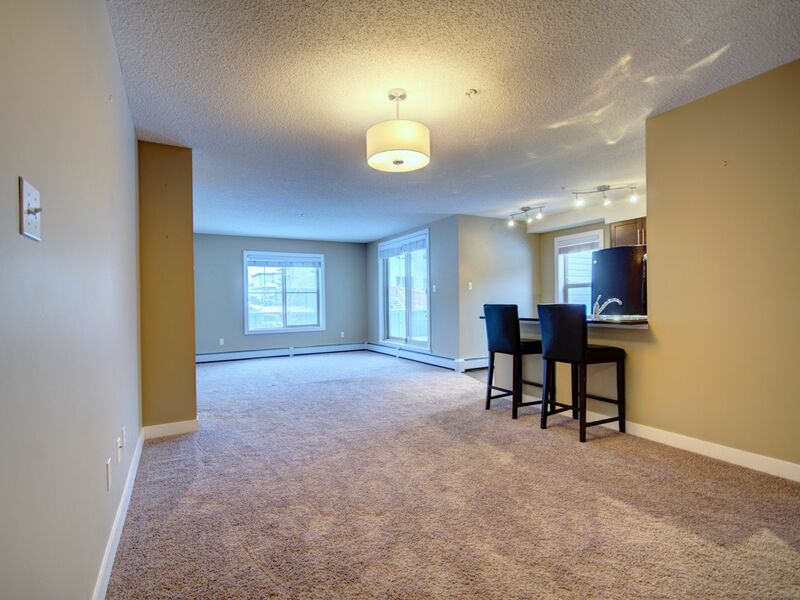 I have sold a property at 1081 Barnes WAY SW in Edmonton. I have sold a property at 2033 SADDLEBACK RD in Edmonton. Enjoy the stress free life with this RENOVATED BUNGALOW CORNER UNIT that includes 2 BEDROOMS PLUS DEN, a private entrance and covered patio. 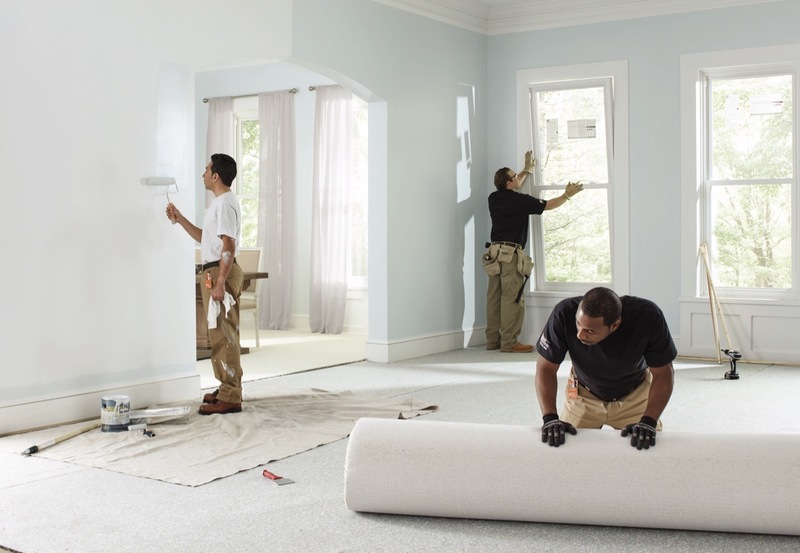 NEWER FLOORING leads you through the home. Enjoy the warmth of the FIREPLACE while in the living or dining room. Host friends for dinner with the GORGEOUS RENOVATED KITCHEN, featuring timeless white cabinetry, extra serving space, massive sink, thick butcher block counters and walk-in pantry. The master bedroom is spacious enough for your king sized bed and furniture and includes a WALK-IN CLOSET and access to the RENOVATED 4-PC BATH. The second bedroom is impressive and also boasts a walk-in closet. The DEN with large window is an ideal office or potential 3RD BEDROOM .The NEW HIGH EFFICIENT FURNACE & HOT WATER TANK along with UPGRADED WINDOWS, SIDING, SHINGLES, and INSULATION will help save you money on utilities. Extra space in the STORAGE ROOM. A well-managed community, just steps to transit, LRT, shopping, coffee, and the TRAILS OF BLACKMUD CREEK. Don't miss it! I have listed a new property at 316 2612 109 ST in Edmonton. 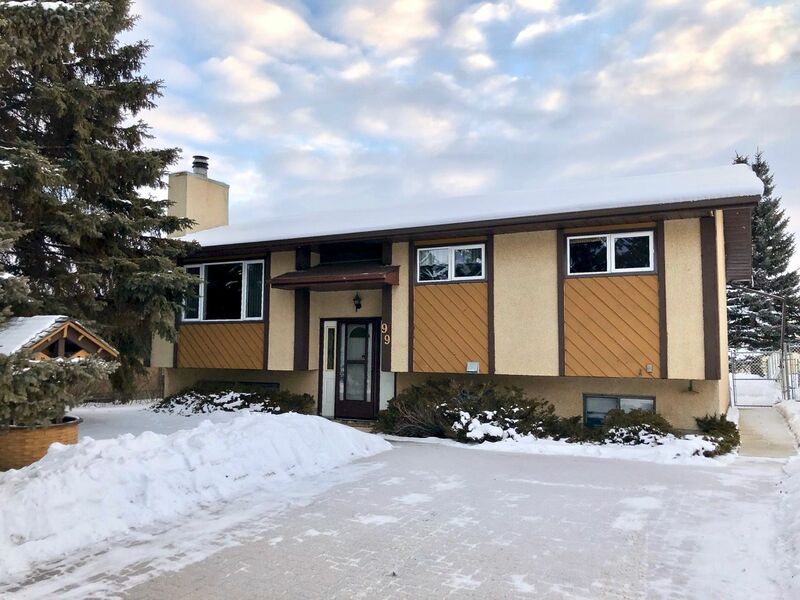 I have listed a new property at 2033 SADDLEBACK RD in Edmonton. 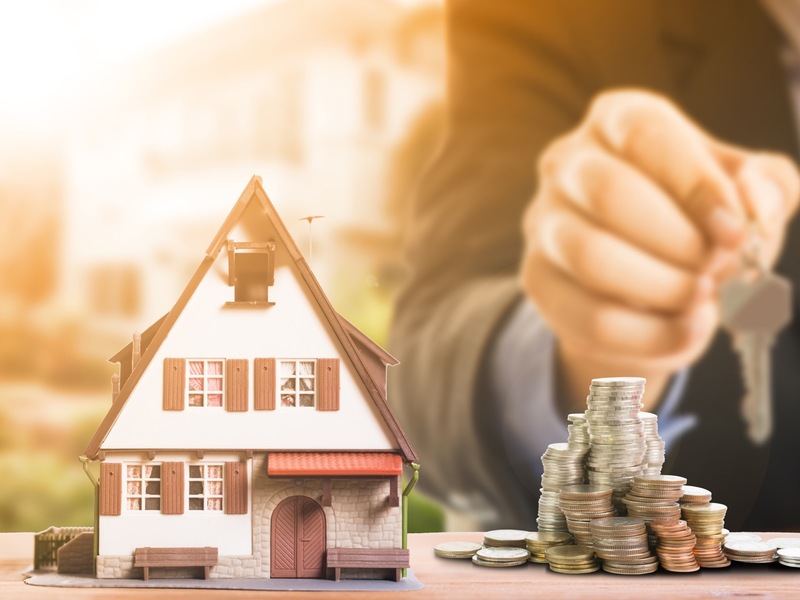 (NC) With the Bank of Canada recently raising its key interest rate once again, many of are concerned about the impact on our household debt and mortgages. Fortunately, there are many tips and tricks for saving and budgeting you can use for other areas in your life. Try the three-category budget. It can be overwhelming trying to track all your expenses, but it is advisable to have a baseline to check your progress. Money experts recommend picking just three categories you want to focus and get a handle on, since most of us overspend in just one or two categories. The three-category system is an easy way to get started on trimming expenses. Pay down high-interest debt. One in three of us sometimes buy things we can’t afford. If you’ve put a few too many purchases on your credit cards, a big portion of your monthly payment are going just towards paying down debt. To get out ahead, consider moving the debt to a low-interest option, like a line of credit. When paying off any debt, prioritize the higher-interest loans you have and work your way down. Boost your education. If you don’t know much about personal finances, you’re not alone. 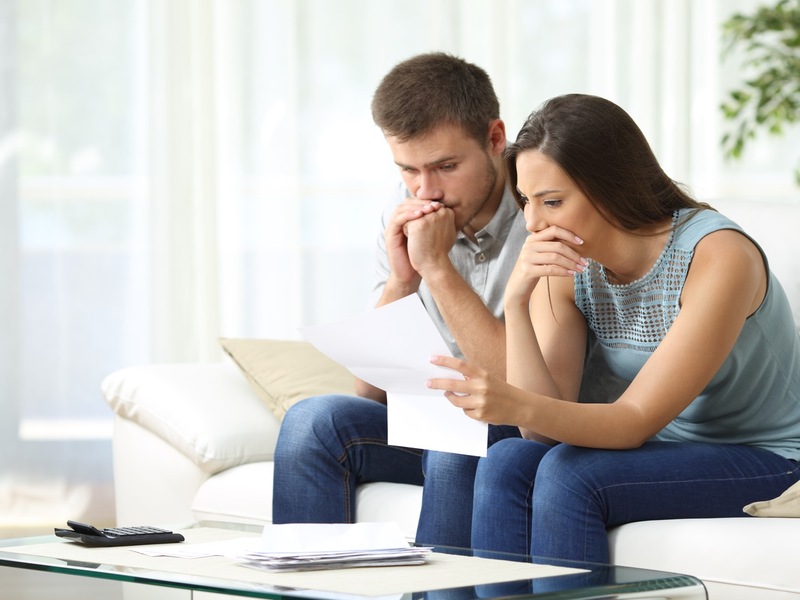 A recent survey by the Chartered Professional Accountants of Canada revealed 49 per cent of Canadians grade themselves C or lower on their overall personal financial skills. But it’s hard to get your budget on track when you don’t have the right tools or knowledge. Do some research and work with an expert like a chartered professional accountant to get a better handle on your income and expenses. Work together. If you’re married or are splitting expenses with a relative, you need to be on the same page about spending and savings goals. So, sit down to outline your priorities together and create a realistic budget you both feel comfortable with and can stick to. You can even try an online budgeting tool or app to help you both track and understand expenses. Find more information and resources to get on a path of long-term financial health at cpacanada.ca/financialwellness and also request a free educational session for any organization you’re part of.